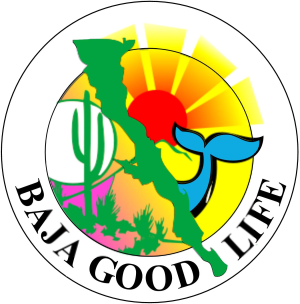 20 DAYS UNTIL THE BAJA WALK 100: As of today, February 11,2016; The current 25 Baja Walkers and 93 Supporters have raised $3,806.00 US dollars in pledges and donations. 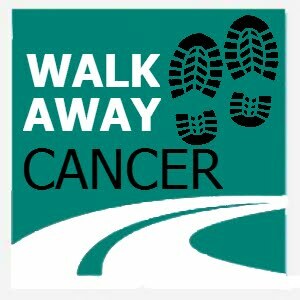 Of which, 100% goes directly to San Felipe Cancer Society and Mujeres que viven, AC. Muchas gracias, and thank you all...Keep on steppin' Baja Walkers!